The international office focuses on managing the international mobility processes of the various programmes offered by IADE - Garcilaso, Erasmus and others cooperation agreements. 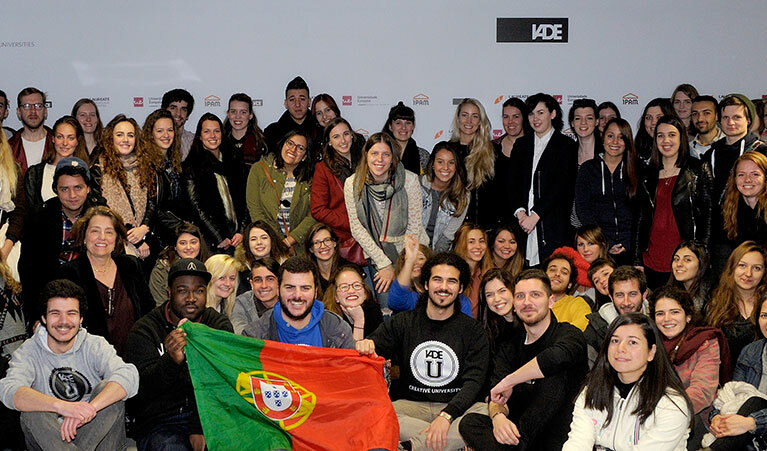 The International office warmly welcomes all foreign students that wish to experience learning mobility at IADE. Our team also salute teachers and researchers that visit us and greatly contribute to the further development and recognition of the pedagogical quality of this institution of higher education.